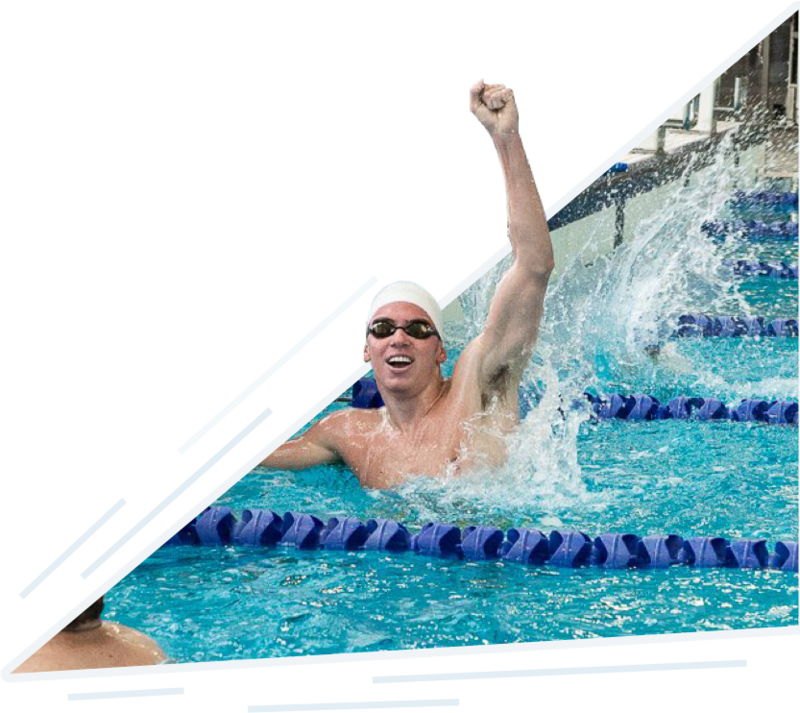 From kick-boards to pull buoys to snorkels and parachutes, there is a huge range of swimming training equipment available to competitive swimmers. However, you must be careful not to use swimming supplies for the wrong reasons - cutting corners won't help you in the long run. 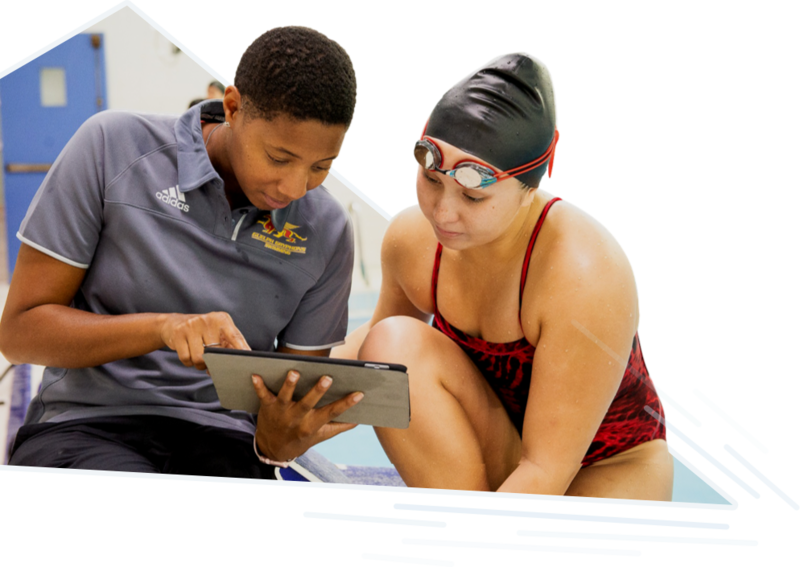 Using technology to track training can help you determine which traditional swimming equipment is most valuable for your training goals. 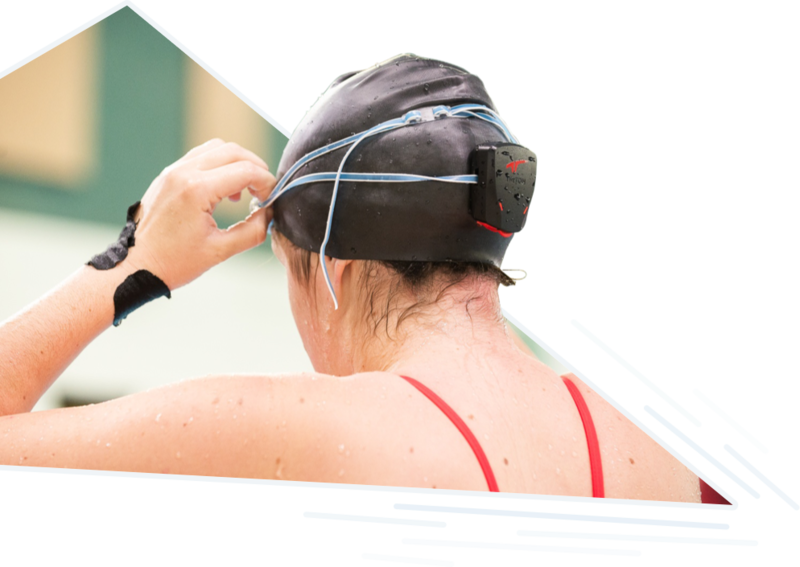 TritonWear lets you focus on each component of a race independently, perfecting technique in isolation to improve overall performance. 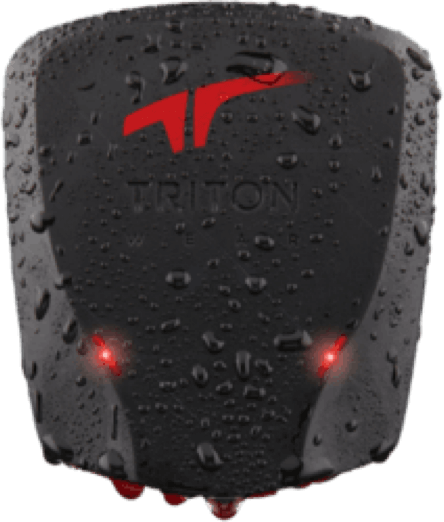 The Triton unit is a sleek, wearable device which can be easily tucked under an athlete’s cap or attached to goggle straps to collect data during a workout. Experience a new level of training with real-time data on deck, and access to trends over time. Who knew training with advanced sport science tools and data could be this easy! Identify roadblocks, streamline training and WIN!